We have all experienced the feeling of being confused, or being bewildered about something, whether it is the behavior of someone, or by a math question, either way we have been confused about it. This is the same as being flummoxed. 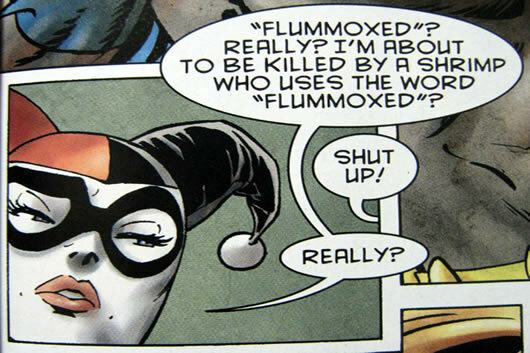 Flummoxed basically means bewildered or perplexed. The term has generally fallen out of use in the common usage, with many people preferring to say the simple confused, dumbfounded, befuddled, bewildered, etc. However, flummoxed is not a dying word and is still popularly used in literary circles, so by someone trying to show off his vocabulary. The term comes from the old English word, ‘flummock’, meaning “to make untidy or confuse”. However, no one is exactly sure of its etymology. Meaning they are flummoxed about it.